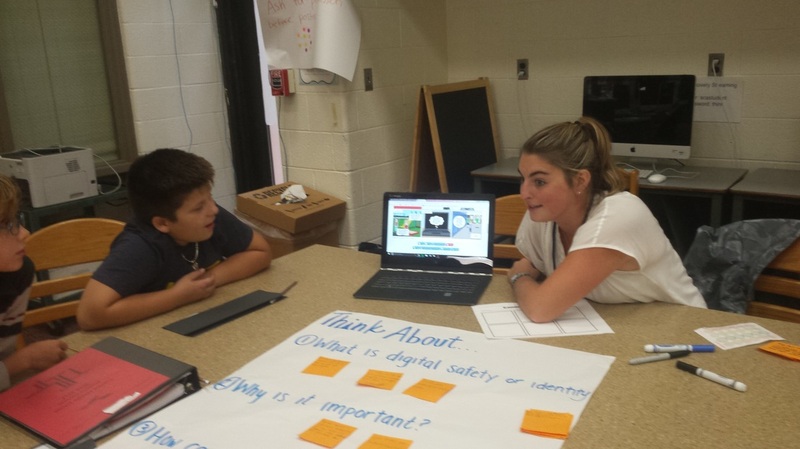 Each Fall, the University of Michigan teaching interns and the 6th, 7th and 8th graders at Scarlett Middle School spend four weeks learning about what it means to be safe, responsible and respectful online. 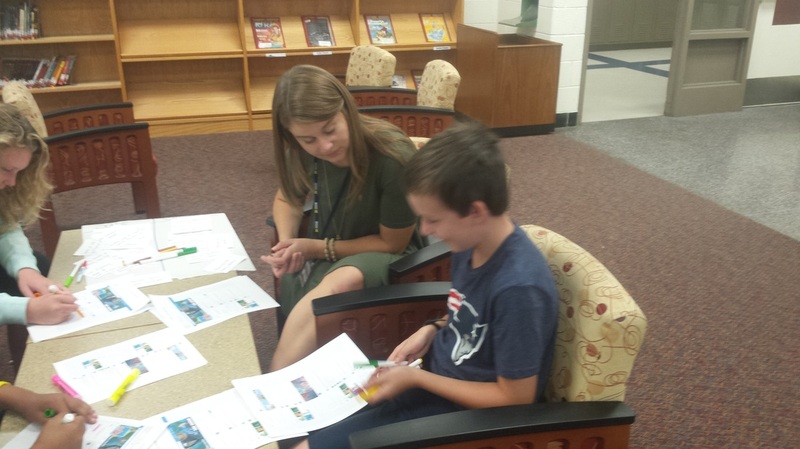 Utilizing the curriculum from Common Sense Media to help the Scarlett students create digital posting guidelines for the entire school community. 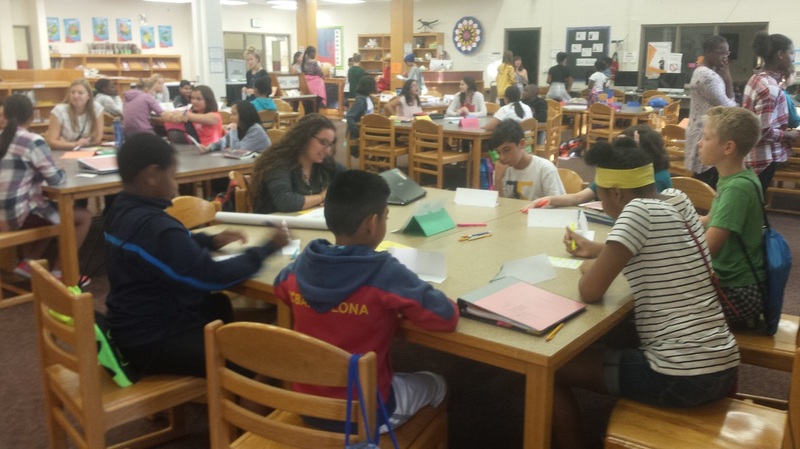 The digital citizenship project began in 2013. The project is a collaborative project developed by the education technology instructors at the University of Michigan School of Education and the Scarlett Middle School English Language Arts instructors. The project is an IB (International Baccalaureate inquiry unit). The curriculum for the project is drawn from CommonSenseMedia, the International Baccalaureate Learner Profiles, Common Core State ELA Standards (via CommonSenseMedia alignment), ISTE Student NETS Standards, and the Ann Arbor Public Schools ELA learning outcomes. The students spend 2 to 3 school days participating in the project. 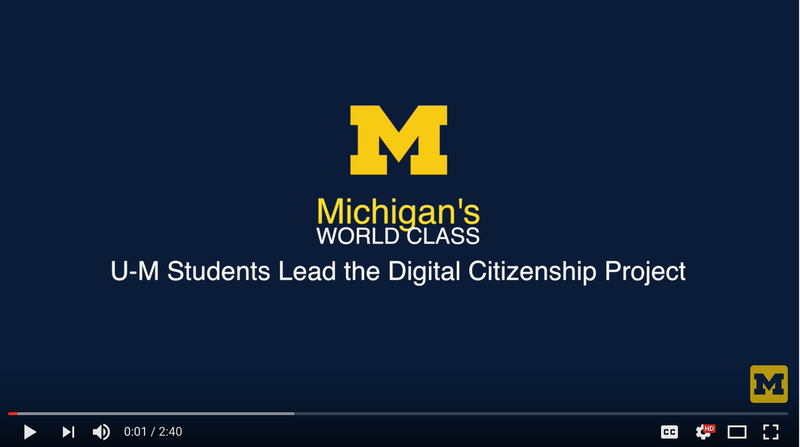 The students work in purposeful teams (facilitated by the University of Michigan teaching interns) to develop digital posting guidelines around being safe, responsible and empathetic online. Their conversations continue in their ELA classes where they focus on digital citizenship as part of their word generation units. Statistics have shown that most students entering middle school (age 12-13) have less involvement in social media, around 50%, and are just starting to have their own mobile devices. However, when students leave middle school (age 15+), the majority of them, around 80%, are very much involved in using social media and have mobile devices of their own (Lenhart, 2015). Furthermore, 92% of teenagers ages 13 to 17 go online almost daily and 71% participate in multiple forms of social media with around 150 friends or followers in their social networks (Lenhart, 2015). In addition, 88% of teenagers have seen or witnessed someone being mean or cruel online, and about 15% of teens have been the target of the cruelty (Lenhart et al, 2011). Even more disturbing is that 21% of teens who witness cruelty or bullying online have joined in on the negative behavior, and only 36% of teenagers who witness cruelty online have sought advice on how to respond (Lenhart et al, 2011). Younger teenagers (12-13) are also less likely than older teenagers to reconsider posting content that may have negative implications (Lenhart et al, 2011). In addition, many teenagers engage in online practices that may compromise their safety such as lying about their age online and sharing their passwords with friends. A recent Stanford study found that many students struggle with understanding bias in the media and more attention needs to be paid to teaching students media literacy skills.